At St. Brigit we believe that children develop their own sense of who God is at a very early age. We take seriously our responsibility as adults to help foster and support them in their journey and understanding. One of our core values (that we defined early on) is that St. Brigit would be a place where children learn to love God and one another, and we work to faithfully live into that core value in all that we do. This class is to help children in this age range grow in their personal lives and learn what it means to be a member of a community. The class is designed to support St. Brigit’s goal of being a welcoming community where God’s Love transforms lives through Worship and service to others. The lessons are a progression of readings that follow the liturgical year. This group meets weekly to participate in activities designed to live out the message of the Gospel — to love God and neighbor. 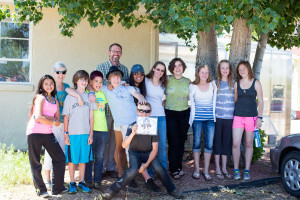 Youth group provides opportunities for service, both within the church and in the larger community. 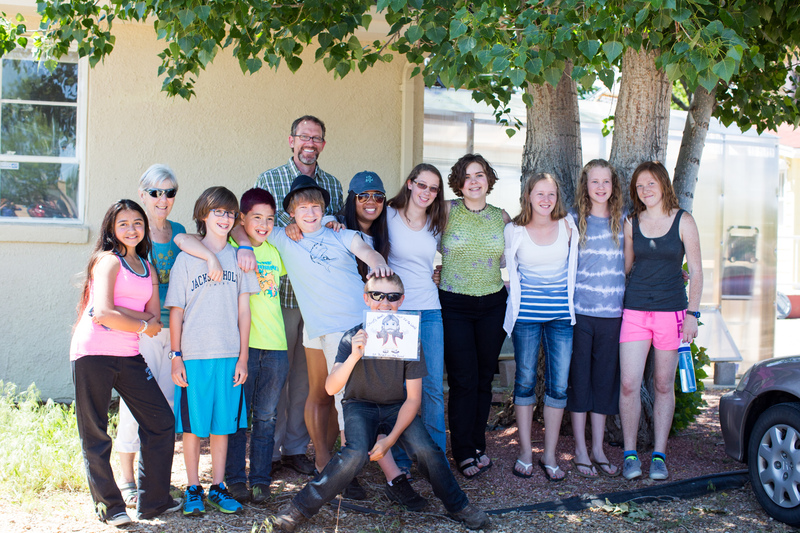 The Youth Group meets each week for Sunday School during the 9:30 am Sunday service. The Youth Group also participates in two diocesan retreats in the mountains, one in the spring and another in the fall. In addition there is also an annual mission trip that the youth take part in. Finally there are several “lock-ins” at the church and a variety of other fun outings like bowling or lazer tag to build our relationships in fun. All youth in 6th-12th grades are welcome to join us! Confirmation classes prepare and guide teenagers and adults through the process of learning about the Christian faith. Following this instruction, the participants make their own decisions as to whether they would like to be confirmed in the Episcopal Church. A nursery is provided for infants and toddlers up through 3 years of age in the yellow farm-house and is staffed by trained (and background checked) child care providers.